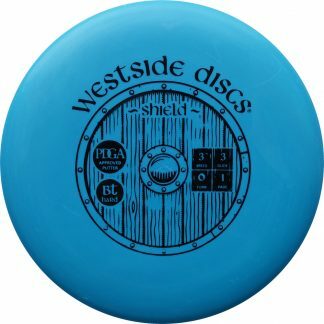 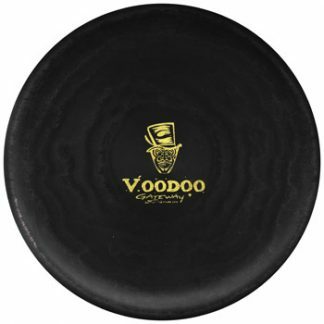 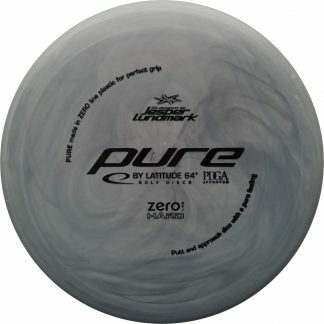 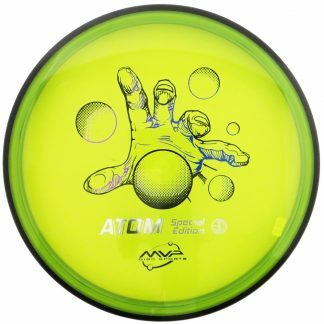 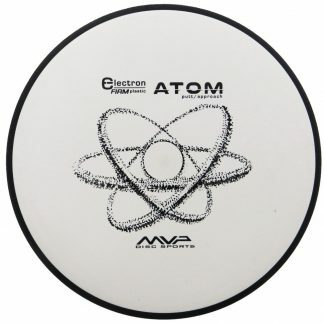 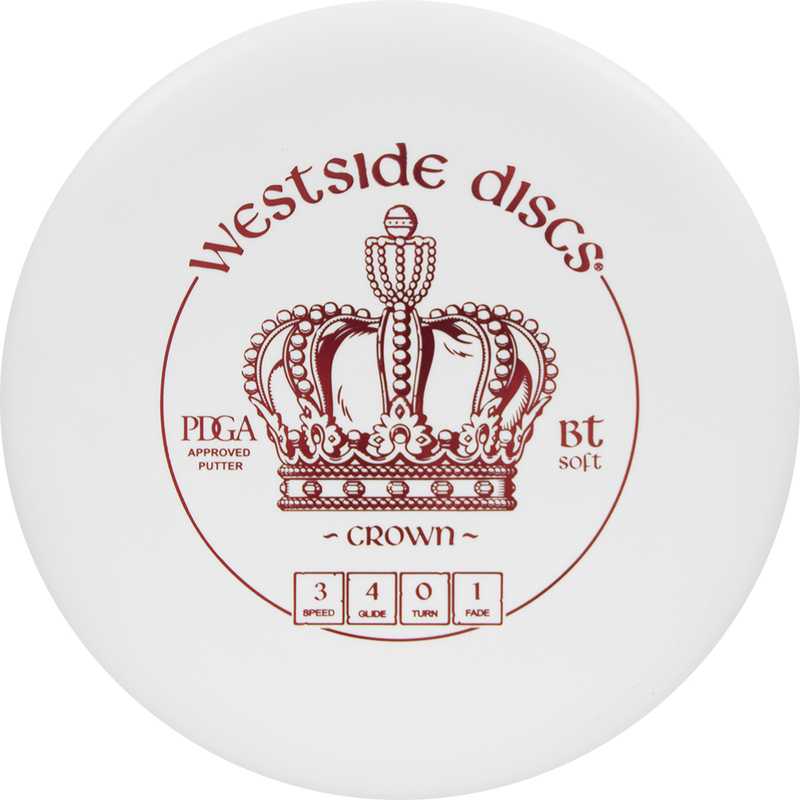 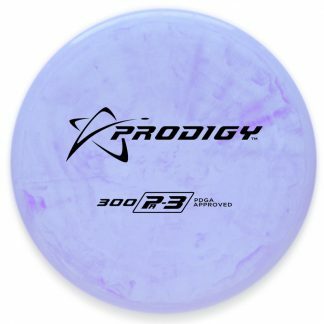 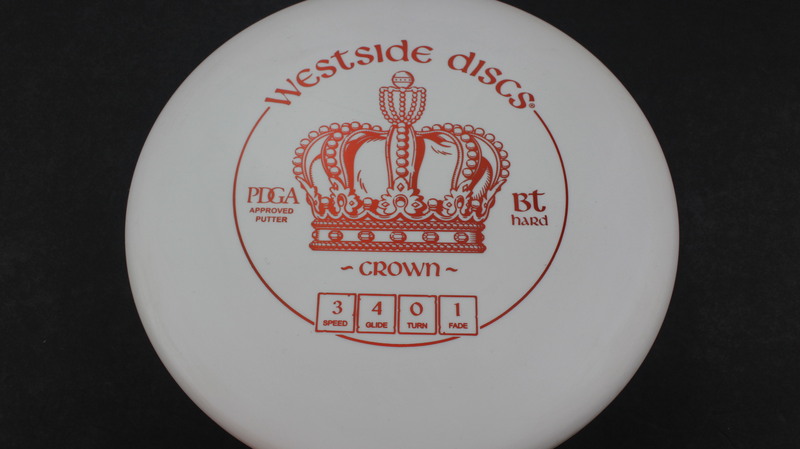 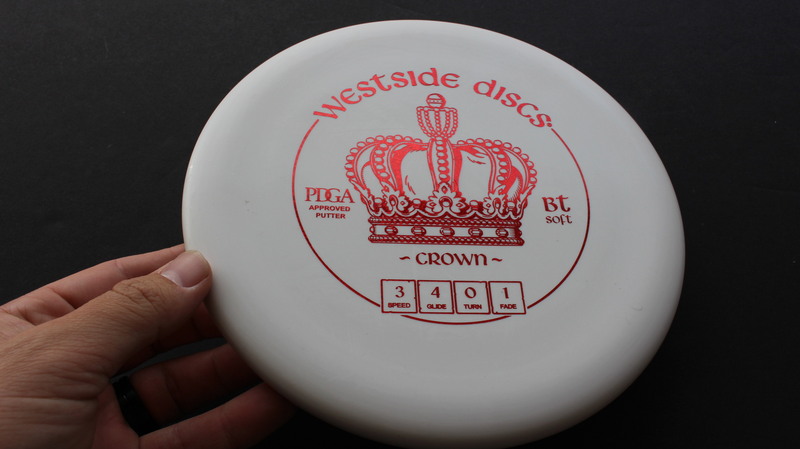 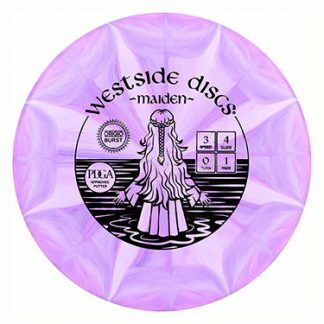 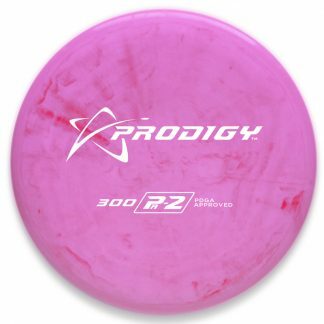 Crown – This disc has definitely found a following. 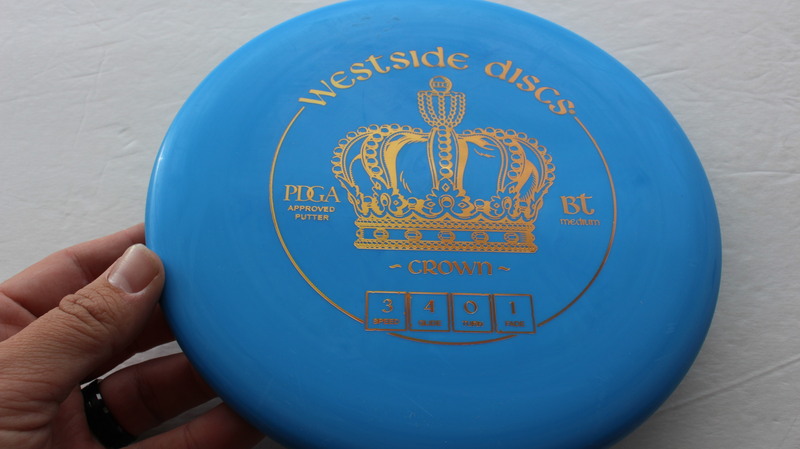 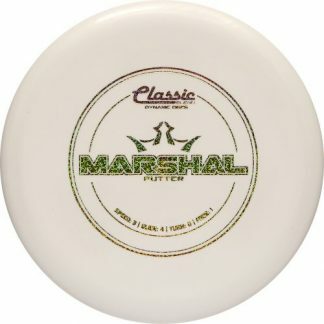 It isn’t the most popular disc in the Trilogy lineup but many have found the Crown to be their go-to putter. 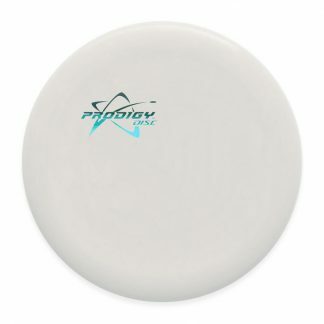 It has a nice feel in the hand for those who prefer a Big Bead on their putters and the plastic from Trilogy is always on point! 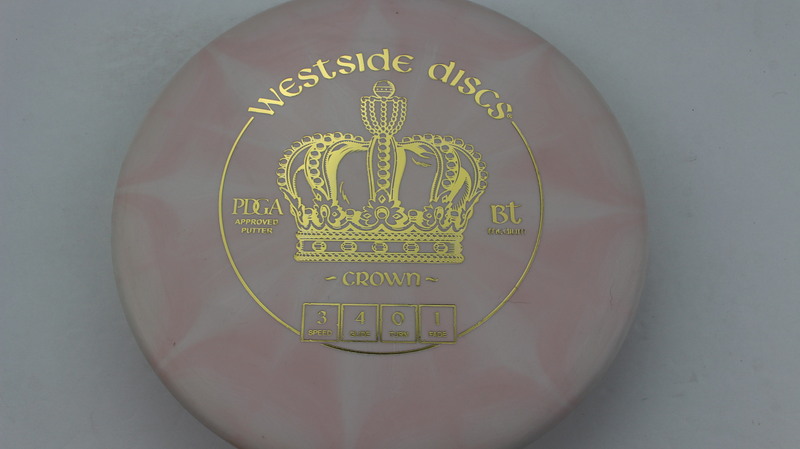 Blend - White/Pink BT Medium Gold 175g Very Flat Neutral Stiffness $11.01 Just 1 left! 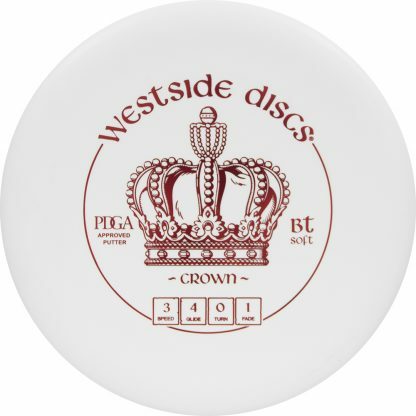 White BT Hard Bronze 173g Very Flat Pretty Stiff $11.01 Just 1 left! 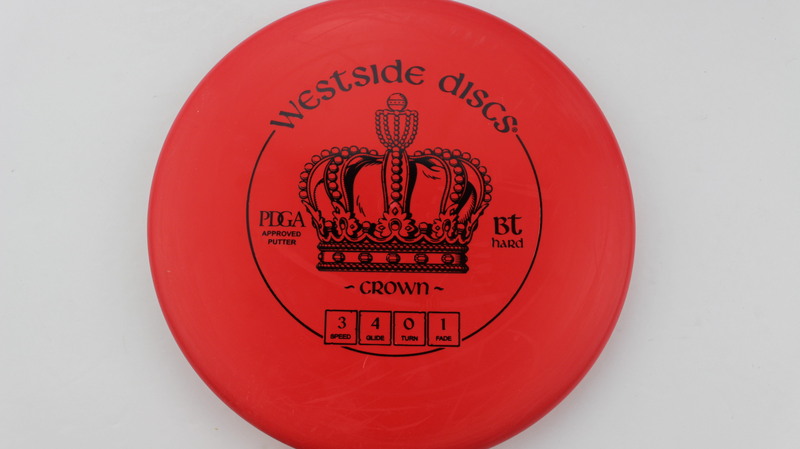 Red BT Hard Black 175g Very Flat Pretty Stiff $11.01 Just 1 left! 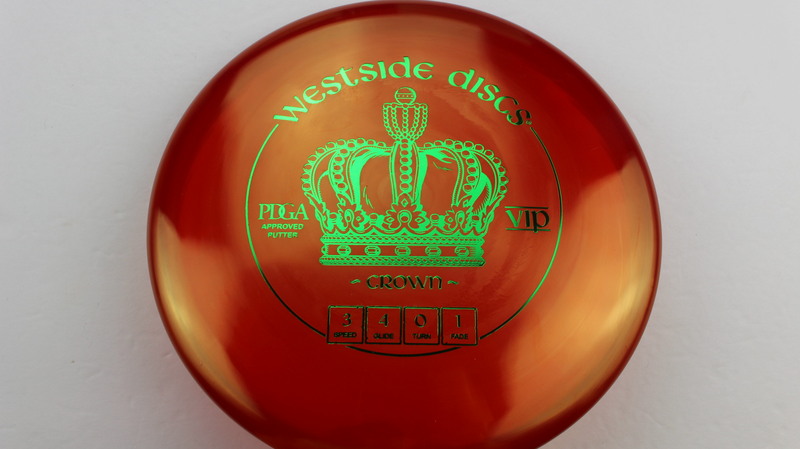 Red/Orange VIP Green 173g Somewhat Flat Neutral Stiffness $14.68 Just 1 left! 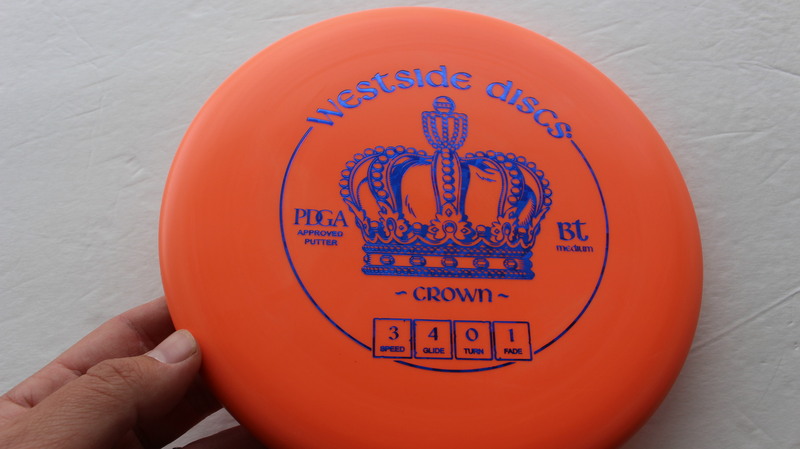 Orange BT Medium Blue Fracture 174g Pretty Flat Neutral Stiffness $11.00 Just 1 left! 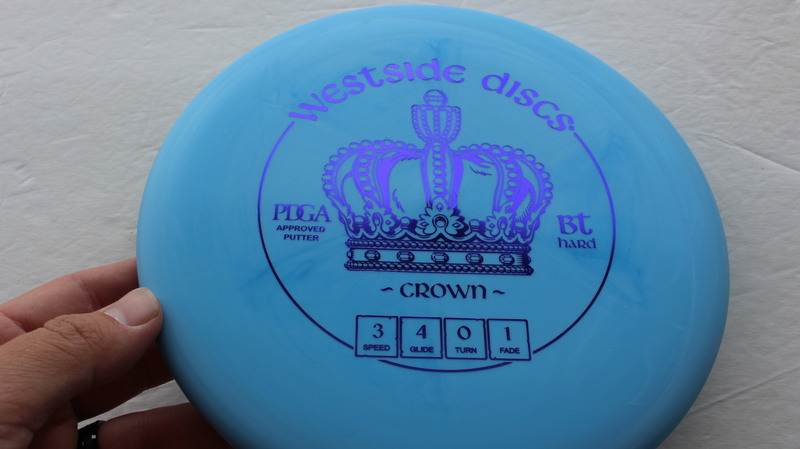 Blue BT Hard Purple 174g Very Flat Pretty Stiff $11.00 Just 1 left! 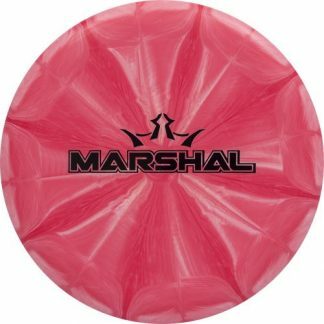 White BT Soft Red Dots - Mini 176g Very Flat Somewhat Gummy $11.00 Just 1 left! 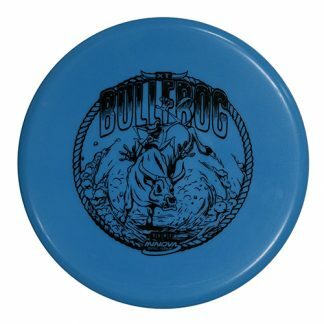 Blue BT Medium Gold 175g Very Flat Neutral Stiffness $11.00 Just 1 left! 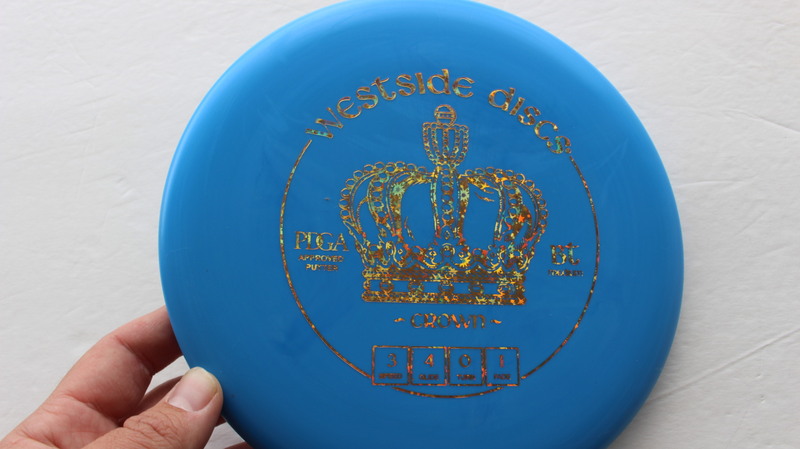 Blue BT Medium Gold Stars 175g Pretty Flat Neutral Stiffness $11.00 Just 1 left!